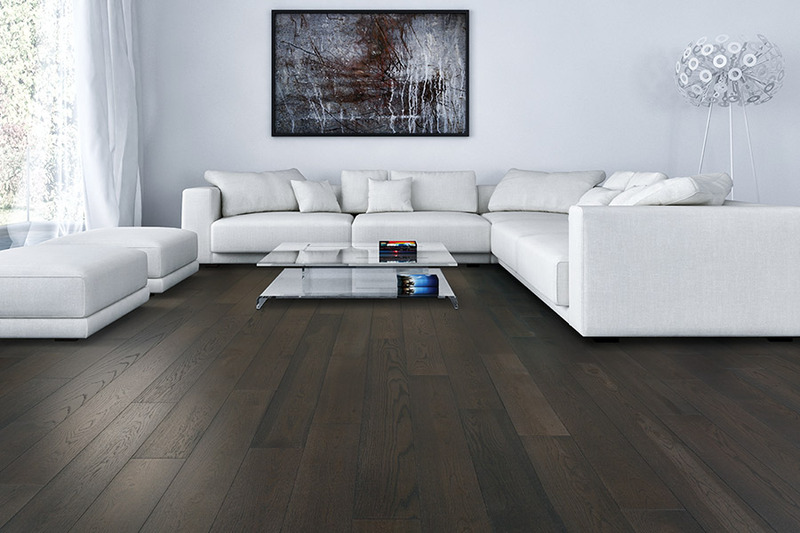 Researching hardwood flooring offers just a glimpse inside the wide world of variety you have in choosing something specifically suited for your own personal needs. In addition to the many species types available, you also have great variety in stain colors and finishes. 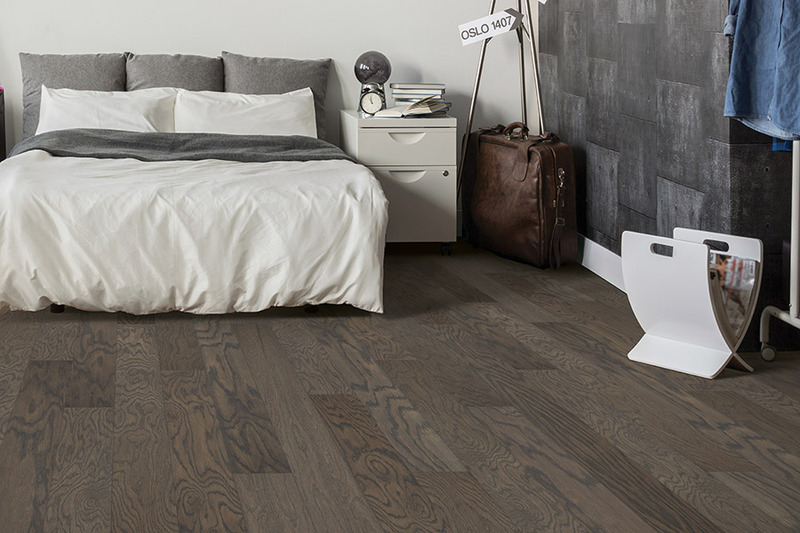 The variety is so diverse, that you can easily create a flooring that is truly as unique as you are. And if solid wood doesn’t work out for all your spaces, you can ask your flooring specialist about engineered flooring. Yates Flooring is a family owned business that has served the areas of Lubbock, Levelland, Brown Field, Lamesa, and Shallow Water since 1976. With a wide variety of materials and services, we place customer service in first place, something you’ll find out as soon as you walk through the doors of our Lubbock, Texas showroom. We would love to put our years of experience and dedication to work in helping you find your next new floor covering, so stop in to see us today. 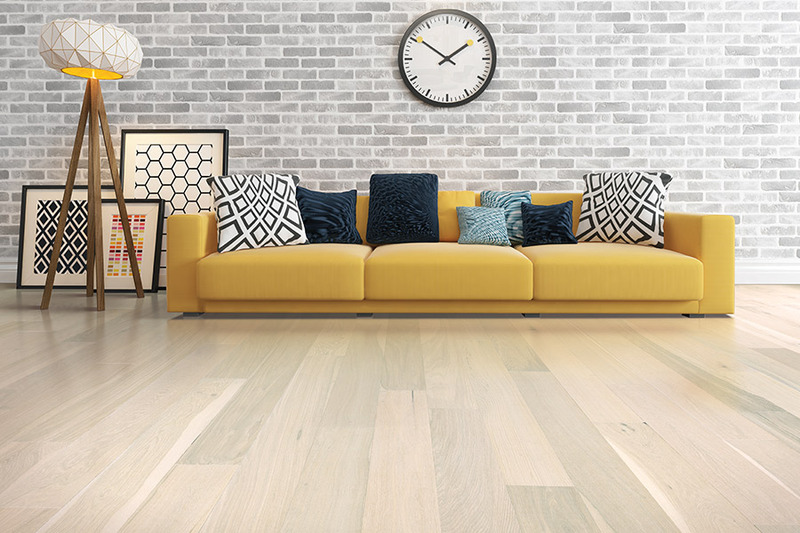 The first thing your salesperson will speak with you about when you choose hardwood flooring is the average traffic level in your home. This helps to determine which species type will be best. Some species are much harder than others, and can stand up under the pressure of heavy traffic. Softer species are better suited for areas where traffic is very low or nonexistence, such as pantries and walk-in closets. Once you’ve picked the perfect species, you can move on to stain color and finish type. Your options can vary here, depending on whether you want prefinished or site-finished flooring. With the prefinished option, you’ll get a quicker and less messy install. However, with the site-finished option, you’ll get far more stain color choices. 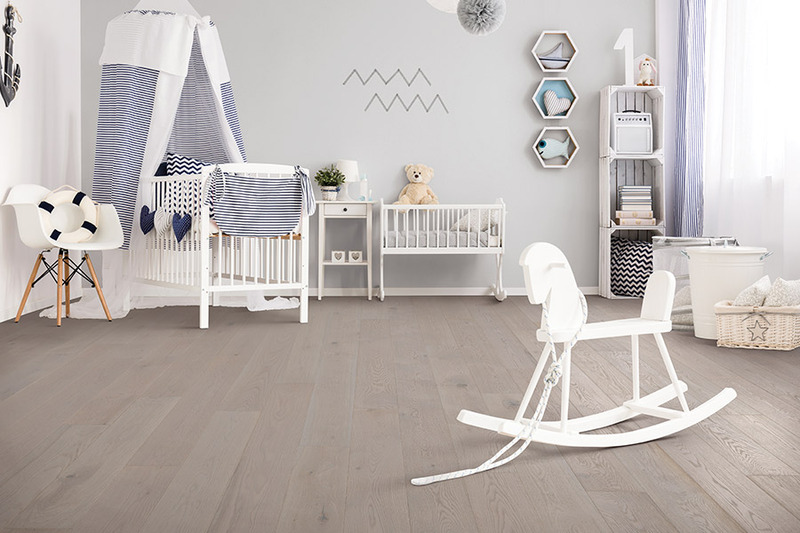 Finishing your floors offers both beauty and protection, but the appearance is what most people base their finish choice on. Glossy is a very popular choice, but options such as hand scraped, distressed, and vintage offer more protection against signs of everyday wear and tear. In other words, you’ll see fewer dings and can even go for longer periods of time between refinishing projects. 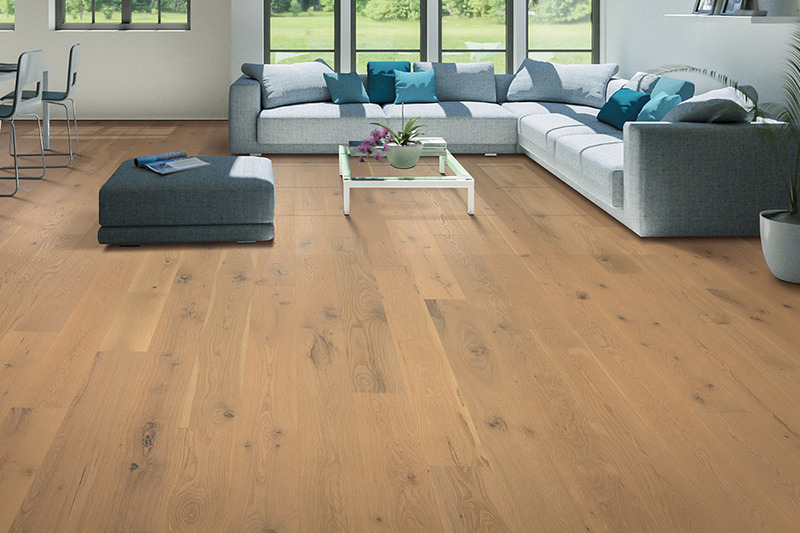 Solid hardwood can only be installed in above grade spaces because of its tendency to react to moisture, humidity, and temperature changes. 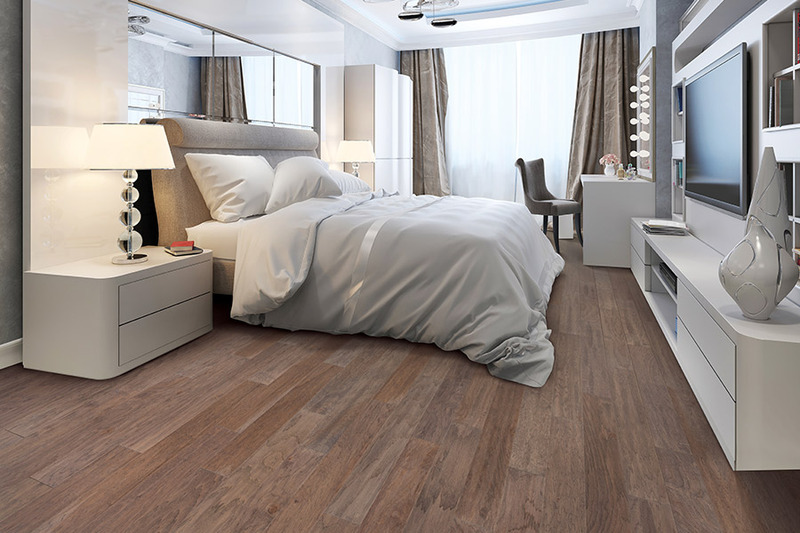 When you have below grade spaces that need flooring too, engineered flooring can be a great alternative. 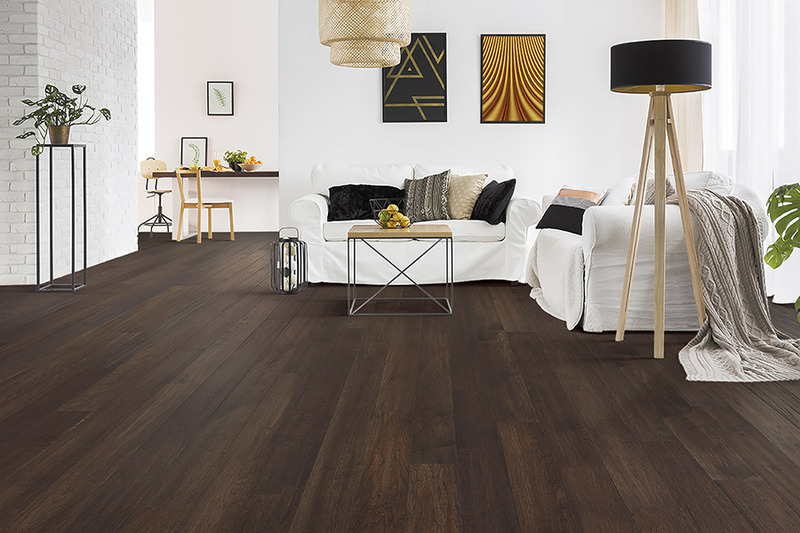 Be sure to ask your flooring specialist for more information.